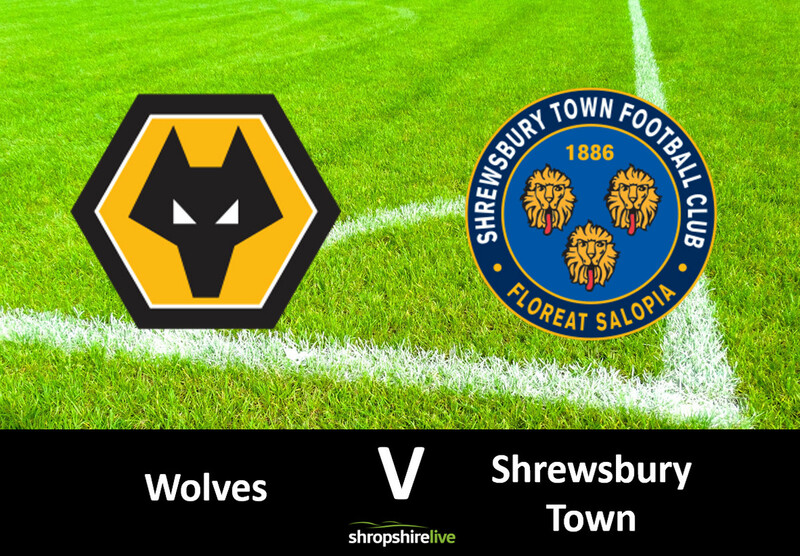 Shrewsbury Town contest the 4th round FA Cup replay on Tuesday night but are reeling from suspension rules and other absentees. Controversial booking rules have seen midfielder Anthony Grant and defender Mat Sadler suspended for the match, due to an accumulation of yellow cards in previous ties. The duo’s absence arrives at an untimely time, with Dave Edwards (groin) believed to be unavailable on his planned return to Molineux. Stoke City loanee Tyrese Campbell is ineligible, having featured against Shrewsbury in the third round. The same applies to Sam Smith and Stefan Payne who are also cup-tied. Jonathan Mitchell, Ro Shaun Williams, and Scott Golbourne cannot feature as they were not signed in time. Winger Alex Gilliead has been absent for the past three fixtures due to an unspecified injury, but he may return to the bench. Striker Lenell John-Lewis is out with a serious knee injury. Town have not beaten Wolves away from home since securing a 1-0 victory back in April 1985. The home side have no new injury concerns, ahead of the tie; and could name the same outfit that featured in the original clash. French defender Willy Boly returned from a three-game ban to feature in the 3-1 victory against Everton. The winner of the tie faces a televised trip away to Championship Bristol City.